Ahead of the release of Lovecollide's new album 'Tired of Basic' on April 13, check out this feature story by Marcus Hathcock. Lauren DeLeary Budnick and Brooke DeLeary aren’t having it. 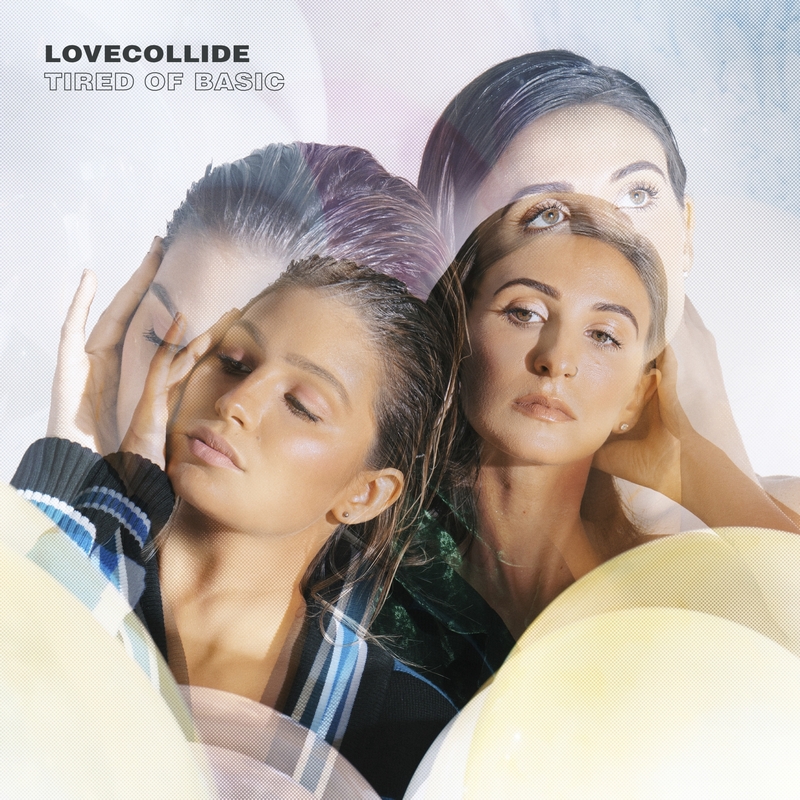 The sisters, known collectively as the faith-forward pop duo LOVECOLLIDE, have spent their young lives bucking trends, shattering expectations and defying norms--in essence, being anything but basic. Read More Ahead of the release of Lovecollide's new album 'Tired of Basic' on April 13, check out this feature story by Marcus Hathcock. With their 10 new tracks, the sisters have crafted a soundtrack for the revolution--a revolution against boredom, mediocrity and status quo living. It’s a message that isn’t just for the band’s audience; it’s for the band, too. That’s Adam Budnick, LOVECOLLIDE’s drummer, whom Lauren married January 6, 2018. The couple’s engagement and wedding story, along with photos, can be seen at The Knot. Powerhouse album opener “Awake” uses earworm hooks to address the concept that many people are alive in Christ, but are, as the sisters say, essentially sleepwalking through life. Fun crowd-pleaser “I Believe In Loud” is a declaration of boldly declaring the hope of Jesus to a hopeless world. On the emotional first radio single, “I Don’t Want It,” LOVECOLLIDE shares about the things they learned as they questioned the band’s future. And the ethereal and introspective “Maybe” is perhaps the most vulnerable track on the new record as it presents a raw, yet hopeful cry out to God about difficult times. Armed with a perspective and a confidence that comes from their all-in, risky faith and the stories it produced, LOVECOLLIDE is poised to make more of an impact than ever.